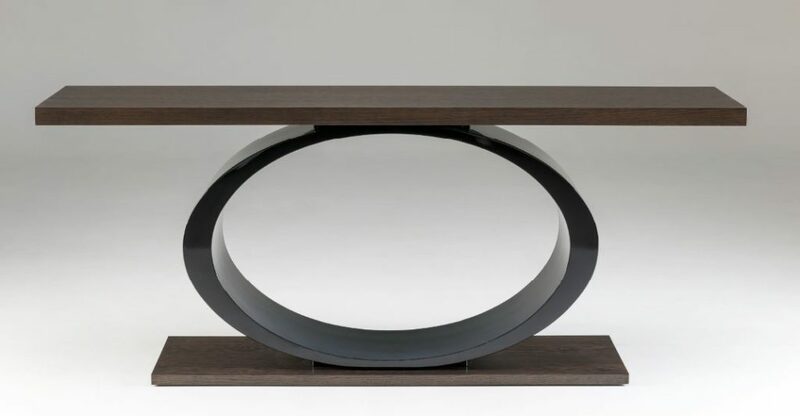 Elegance at its best – this Console design has been inspired by the allure of textures. The wood for the top and base is Oak veneer finishing at 2000 mm L and 1400mm L respectively. The gorgeous oval base is fixed at 1200L. Create your own elegant, timeless look with the finishes of your choice – call us for more information.